This is a gentle reminder of the fact that we are uniform school. Our boys and girls look great when they come to school dressed for success and ready to learn in uniformed attire. 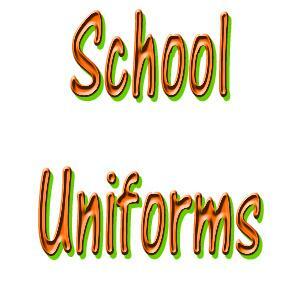 Why do we encourage our students to wear uniforms at PRE? Most parents and educators support and encourage school uniforms.